Being a responsible parent is one of the most important jobs any person could ever take on. No matter what age you are when you become a parent, raising a child matures you. It makes you want to be the best version of yourself possible in order to provide for and protect your little ones. Responsible parents set a good example for their children. Children look to their parents as a guide for life. How parents behave when dealing with household, family, professional responsibilities, and financial management in marriage can have a direct effect on how a child views responsibility growing up. Being responsible isn’t always easy, but it is always worth it. 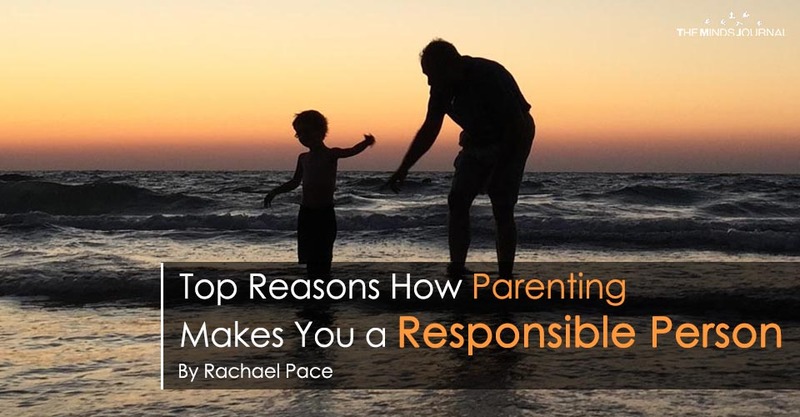 Here are the 7 ways that being a parent teaches the value of being a responsible person. The best parental advice parents can give is not by verbal assistance, but by watching their behavior. Why? Because children are watching closely. In her Michigan State University study, Kylie Rymanowicz says that children learn and imitate behaviors be observing and listening to those around them. After becoming parents, couples are responsible for teaching their children by their good examples. According to a study by the United States Department of Agriculture, as of 2017, the cost of raising a child has jumped to a whopping $233,610. From diapers to college, that’s a lot of savings. 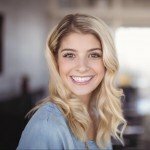 Research indicates that while millennials are more like to discuss their finances with their spouse, couples still find it difficult to talk about money. In fact, according to an Acorns 2017 Money Matters Report, couples said they would rather admit how much they weigh than discuss how much money they make. Learning how to discuss financial management in marriage is a big part of being responsible. It helps couples to devour debt, set a household budget, and take care of important family needs like food and clothing. As children grow and mature, they come to their parents with questions. They seek advice for problems they are having in school, with friends, and in romantic relationships. It is up to parents to give their children the advice that will help resolve their problems in a responsible and mature way. Choosing the right approach to discipline is where responsible parenting comes in. Firm but fair punishments for poor behavior teaches children about consequences. Discipline works best when parents have a loving relationship with their children. They should be able to communicate and have empathy for their kids.